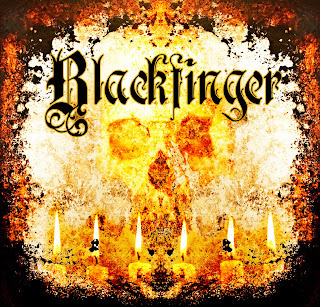 "Hey there, it's me" sings Eric Wagner on the opening track to Blackfinger's debut, and this proclamation is most welcome to fans of Doom. Since his days leading Windy City doomsters, Trouble, Eric's voice has long been one of the most unique and interesting- not just within the subgenre, but in heavy music in general. And as fans sadly know, that voice has been awfully quiet on wax these days. Since Eric's last appeareance on a proper album in 2007, he's only toured a bit with The Skull, we've had to make do with our old copies of Run to the Light, or whatever your favorite album was. But with the upcoming release of this self titled debut, you can give those classics a rest. And you won't be doing those early Trouble albums a disservice, because this album stands toe to toe with those beloved classics. And while the term Doom keeps being tossed around, because of Trouble, and because of the album's mood, this isn't a straight-a-head Doom record. There are heavy moments, for sure, but if you ONLY want layers and layers of brain numbing dirges look elsewhere. There are light moments of texture on this album that accent the mood and allow the power chords to rest. Just listen to the Autumnal vibes on "For One More Day" to see what I mean. This tune is influenced as much by Wish You Were Here era Pink Floyd as the mighty Sabbath. Lyrically, Eric Wagner hasn't lost a beat, singing and pondering the highs and lows of the human condition. Each new listen lends a new interpretation to the words. I'm sure after a few more listens I can make a case for this being a concept album, and I pray that the album comes with a copy of the lyrics. The powers that be are understandably playing this release pretty close to the vest, so you'll have to whet your appetite with this promo for "All the Leaves Are Brown". It's a grungey rocker that should do more than enough to pique your interest. Enjoy. And remember this one this time next year, when those best of year lists roll around again. 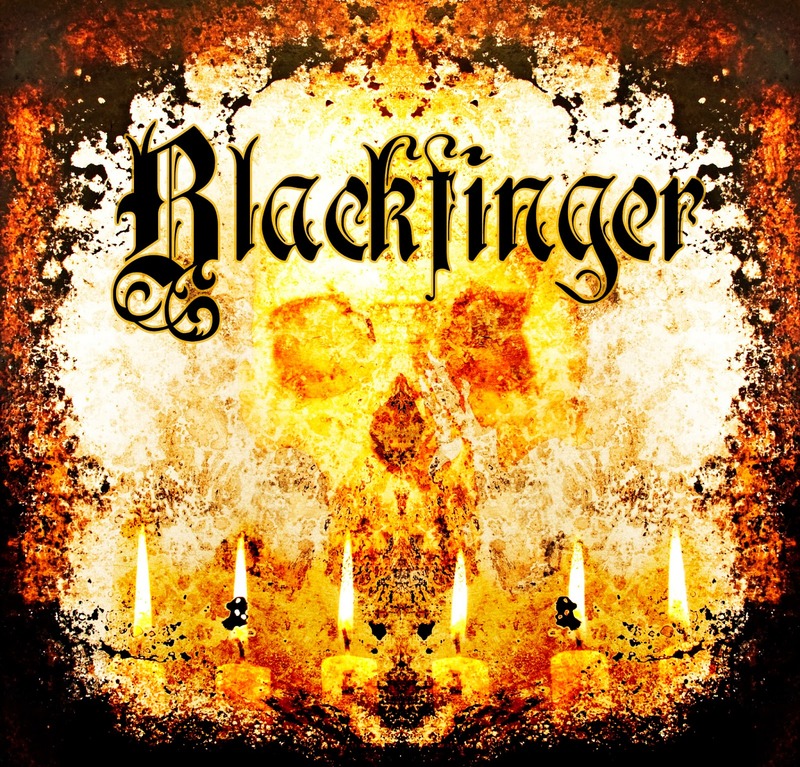 Blackfinger will be near my top. A bold proclamation, sure, but once you listen to the album you'll agree. The album comes out mid January 2014 on The Church Within Records.